Welcome back to Monday. I know a lot of you are probably reading this not at your regular work desk. Along those lines, a happy Memorial Day to you. At the moment, it's a good time to get your gaming tables looking as good as possible. That's right, we've got our Terrain Corner. 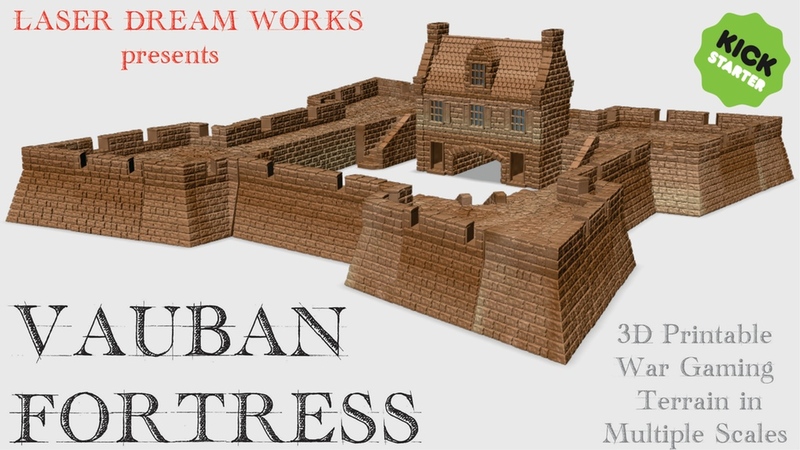 This time we've got: 3D Printable Vauban Style Fortress Kickstarter from Laser Dream Works, TerraForms Terrain Kickstarter is live, Manorhouse Workshop Update # 32 – A dream come true, Dicey Ventures Studios Announces Elemental Village Kickstarter, and Dark London: Pwork Wargames fantasy gaming mat Now Available. Laser Dream Works adds to their maritime offerings with a new laser-cut wooden ship. This one's the HMS Speedwell. 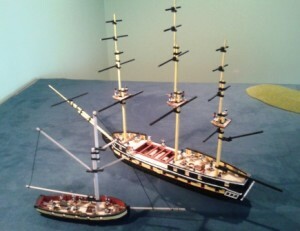 As with other sets, this is a reproduction of an actual ship. 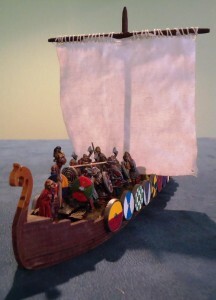 Great for many historical games as well as fantasy settings, the ship is available now in their webshop. Weigh anchor! "It's about 300lbs, sir!" Laser Dream Works has released their new 28mm Egyptian Dhow ship over in their webshop. We have had a lot of queries from enthusiasts of the Colonial African period for an Egyptian Dhow. Given that this style of ship sailed up and down the Nile for several centuries, it can be used for a wide range of periods several of our friends have already featured it in their fantasy RPGs. It is shown here with some fantastic Black Rose Bandits from our friends over at DGS Games. Laser Dream Works brings you a new set of Colonial-style buildings available now over in their webshop. Laser Dream Works is pleased to announce the first in a series of colonial style buildings for use with 28mm figures. 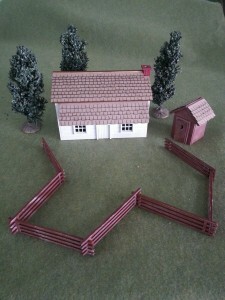 The first of these kits is a small farmstead complete with farmhouse, outhouse, and split rail fence. We have also added several packages of laser cut windows and doors in both colonial and western styles for those who like designing their own custom buildings but would like some help with the more detailed components. These accessories kits come it both 28mm and 32mm scales. Finally we have added a package of laser cut roofing shingle strips. Keep an eye out as we add more buildings and docks over the next few months to complement our expanding range of model ship kits. Laser Dream Works has some new Canoes and Bateau available over in their webshop. 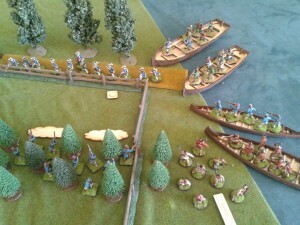 Here at Laser Dream Works, we have been delving into a bit of French and Indian Wars skirmish gaming an needed a range of canoe and bateau to enhance the action. Lucky for us, we specialize in boats and have now made them available at our online store. They are shown here in action with some fantastic figures from the Drums on the Ohio range by Blue Moon Manufacturing. Check us both out. Laser Dream Works has a new pair of 18mm ships available over in their webshop. Laser Dream Works is pleased to announce the release of our final two ships releases in our 18mm range for the summer. The first is the 18-Gun Brig HMS Frolic, and the second is a 12-Gun Xebec. 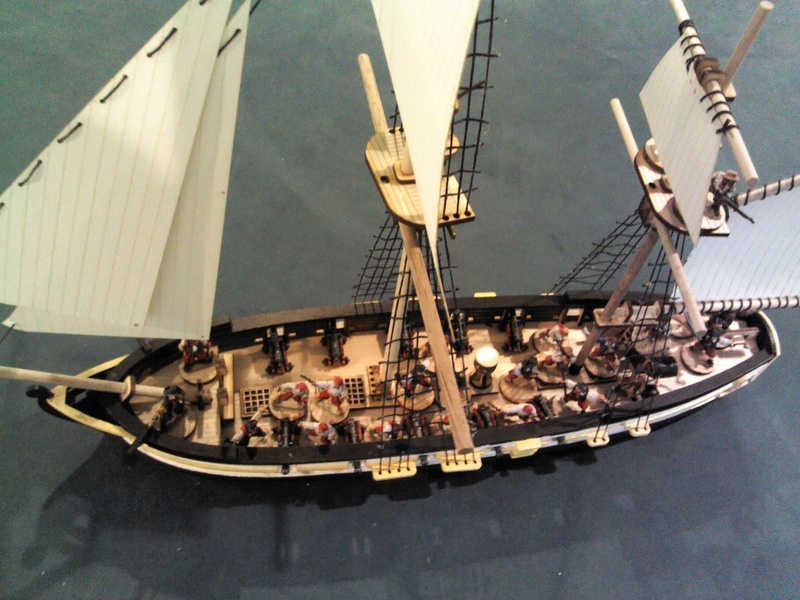 Together with the 10 Gun Brig we launched last month as well as the 6th rate Frigate and a variety of cutters and gunboats, there is a huge variety of ships for you to choose from in the 18mm scale. Stop by our Web Store to see all our options for ships and crew and like us on Facebook to keep up to date with projects on the drafting table. Laser Dream Works has a new 18mm 10-gun Brig available over in their webshop. Fire a shot over his bow, Mr. Gridley. Let's see what he's made of. It is time to take the action out of the harbors and coast lines and onto the high seas with this 10-Gun Brig from Laser Dream Works. This is the latest edition to our 18mm Line of laser cut model ship kits designed for use with Warmodelling Miniatures fantastic line of 18mm Naval Crews and with their rule system GUNBOAT. Visit our web store for both ships and crew! 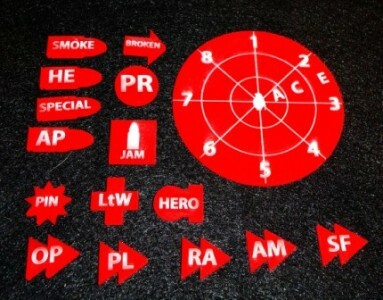 Laser Dream Works adds to their 18mm fleet with their latest releases over in their webshop. Greetings! 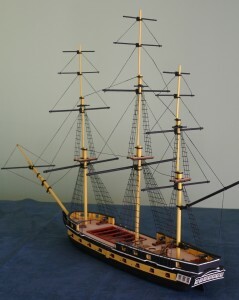 Last week we added a new 8 Gun Cutter – the HMS Fly - to our 28mm range. This week we are bringing two versions of that ship to our 18mm line as well. The first is an 18mm 8 Gun Cutter, and the second is a turreted modification of that hull that mounts a single large carronade and changes the sail plan from that of a cutter to a lateen rig. While the second ship is not historical, it does represent a variety of similar gunboats of the era. Both of these ship kits are specifically designed by Laser Dream works for use with the beautiful 18mm range of nautical figures made by Warmodelling Miniatures of Spain and for use with the GUNBOAT rules set published by Capitan Games – the game division of Warmodelling Miniatures. Our companies have been working together now for over a year to bring a complete line of Napoleonic Naval products. We are also happy to announce that their crews are available on our web store in the US, and they are making our ships available on their web store in Spain – an arrangement that should allow customers on both sides of the pond to keep gaming dollars out of the postmasters grip! Keep an eye on the horizon – our goal is launch an 18mm Brig, Sloop, and Xebec by summer’s end to round out the range. Laser Dream Works has launched a new ship into their armada. This one's the HMS Fly. I have had a really busy spring designing several new ships in our 18mm line that will roll out shortly, but first, we are releasing a new 28mm Cutter, the HMS Fly. 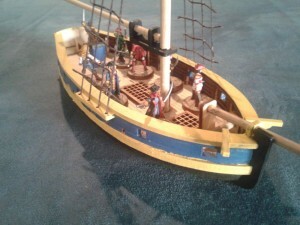 This is our smallest ship to date, and represents a great way for a new ships captain to start a nautical adventure. We have tried to make it both simple to build and as inexpensive as possible so that folks can learn with this kit before deciding to invest in some of our larger brigs, sloops and frigates. We have also bundled this ship with a set of markers and templates as a dingy as an introductory option. Enjoy. Laser Dream Works weighs anchor on their new line of 18mm range ships. LASER DREAM WORKS is proud to announce the addition of a line of 18mm laser cut wooden ship kits to our growing line of ship models. 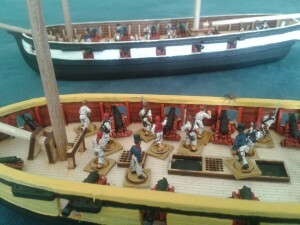 Over the last year we have been working with Capitan Games and Warmodelling Miniatures to reduce the scale of our ships down from 28mm to the 18mm scale which fits perfectly with their fine range of Napoleonic Era ship’s crews and land based 18mm figures. 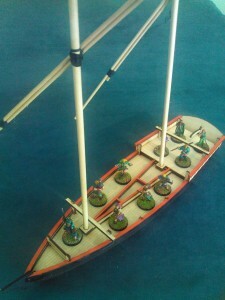 You may have seen our gunboat models featured in their rules set for Gunboat. We have recently added the 18mm version of our 28mm HMS Cyane, a sixth rate Frigate to the catalog. 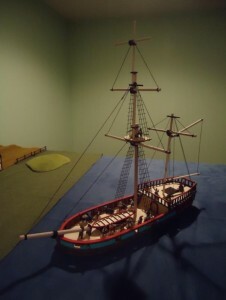 This model comes with an alternate stern, so that you can make a Spanish or French version of the ship as well. Together with our four types of gunboats and the cutter Lady Nelson, you can now bring a small fleet to your table. We expect to shrink down our British Brig, and one of our sloops in the near future to expand the line. We also have added gaming tokens and markers for both the GUNBOAT, and MASTER AND COMMANDER rules systems. We are very excited about the possibilities for the 18mm scale as it strikes a nice balance between being able to fight boarding actions using skirmish rules on 28mm ships, or fighting fleet actions using only ships at the 1/1000 or 1/1200 scale. Laser Dream Works hopes you have your sea legs 'cause they've got some new gunboats available in 3 different styles. Laser Dream Works is pleased to announce the release of three new 28mm Gunboat kits to expand our range of Napoleonic era ship kits. 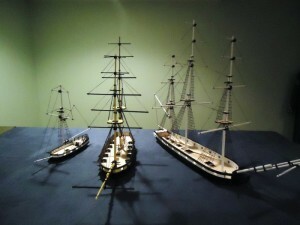 The Spanish, French, and American gunboats join our 1806 Hamilton British gunboat to round out a series of small craft that are representative of the various configurations of boats used during the time. It is quite possible that any of these designs would have found their way into service with any of the world’s navies or a band of cut-throat pirates. The boats range from 8" to 13" in length and easily hold 10-20 figures -perfect for your starting crew in most naval skirmish games. Laser Dream Works rings in the new year with its largest ship yet - the sixth rate frigate HMS Cyane. Laser Dream Works is pleased to announce the release of our largest ship kit to date. The HMS Cyane is a byproduct of this summer’s successful Kickstarter Campaign – Run out the Guns! Designed for use with 28mm figures, she is fantastic flag ship for your fleet or an amazing piece of terrain for your skirmish games. Head on over to our website for more details. We want to take the opportunity to thank all of our customers and supporters who made 2012 a fantastic year of growth for us and wish everyone the best in 2013. As we continue to explore the 200th anniversary of the War of 1812, we have lots of new things in store. Keep your eyes open for new 28mm crew and an entire range of our ships in 18mm scale. Laser Dream Works gives you some new firepower with their latest release of new cannons and carronades. Laser Dream Works is very pleased to announce that it is releasing our new range of 28mm Cannon and Carronades in conjunction with a new and significantly improved webpage and online store. 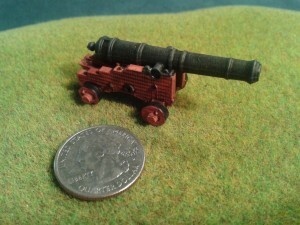 The cannon are the product of this summer’s successful Kickstarter Project RUN OUT THE GUNS! We owe a deep debt of gratitude to Kevin Hull our 3D Sculptor, Pedro Ramos, our miniature sculptor, Mike Butcher who did our logo work and Brian Cain who did our video work. As part of the project we have also greatly expanded our line of 28mm wooden ship model kits, adding the 10 Gun Cutter HMS Lady Nelson and the 18 Gun Brig HMS Frolic to our selection. We have several more exciting ships along with our 18mm range to release in the next few months. We invite you to our website to look around and encourage you to find us on Facebook to keep track of what is on the work bench. Friends and Family looking for Xmas list ideas from you? Point them to our gift certificates! Laser Dream Works is in the last week of their Kickstarter campaign with still halfway to go to get to their goal. Check it out and help out if you can. Laser Dream Works wants to thank all out current backers for the fantastic show of support in the first three weeks of our Kickstarter Project. We are just under 50% funded as we go into the final week. We have added a few new reward options, and also a bunch of photos and updates from the research I did over teh last few weeks. We would love for you to give us a second look, spread the word to your friends and consider backing the project. Thanks! Laser Dream Works, as you know, makes those lovely 28mm scale ships. Well, they've got a Kickstarter project going to bring you even more. Check it out. Laser Dream Works is looking to expand our ship making efforts with a Kickstarter project to add metal casting to our capabilities. Check it out! 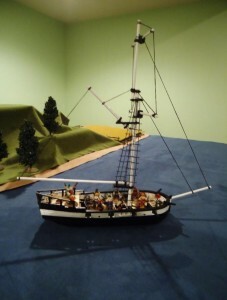 Laser Dream Works is pleased to show off their May release, the Hamilton Gunboat. 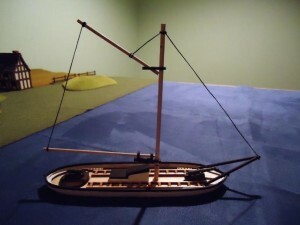 Laser Dream Works is happy to announce our May release - a British model 1806 Hamilton Gunboat. The smallest ship in our growing range of 28mm ships for the age of sail, this little ship is perfect for amphibious assault skirmish scenarios. Folks often ask us what rules we use with our ships. 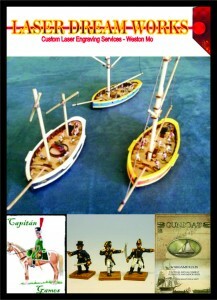 We have had great luck with several systems including Legends of the High Seas, Cutlass and Sharpe Practice. Keep an eye on the horizon. If all goes well we will get an American Gunboat out this month as well! Laser Dream Works continues their model ship terrain line with their new Pirate Brigantine... and it is really impressive. Greetings! 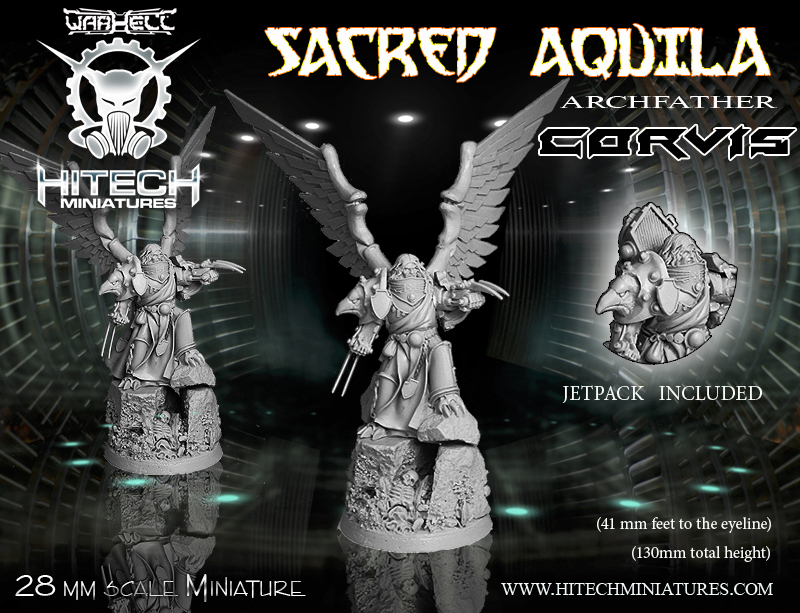 Laser Dream Works is very happy to bring you our latest ship offering in our 28mm range. This month we bring another diversion from our historical ships with a modification to our 10 Gun British Brig. This Brigantine trades in four of its guns for a stern cabin making it perfect for a merchant ship or even better a PIRATE SHIP! We have eased up on the historical accuracy a bit to add in some gaming features focused on usable deck space. In addition, the roof of the stern cabin is removable giving access to the entire cabin – that is an additional 35 square inches of cabin space perfect for skirmish or role-playing games. In fact - we are so excited about the possibilities we are going to hold a CONTEST! Anyone who purchases one of these beauties before June 1st, is eligible to enter. All you have to do is build your ship - and then DECORATE THE CABIN! Send us pictures of your work. We will select the most amazing cabin conversion from all entries submitted by June 15th and award the winner the choice of any one of our 28mm ship kits absolutely FREE. We look forward to seeing what you guys can come up with and how you are incorporating our ships into your games! Laser Dream Works has a new British Brig to dramatically enhance the look of your gaming tables. Laser Dream Works is pleased to announce the third ship in a range of 28mm laser cut wooden ship kits for gaming in the era of the American Revolution and War of 1812. 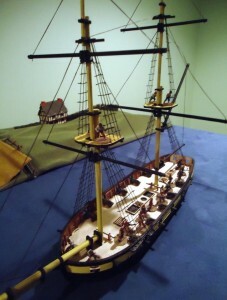 Our newest kit is a 10-Gun British Brig based on Admiralty drafts for ships to be built on Lake Champlain in 1815. With a deck of 19” long and 6” wide, she is a perfect for pirate skirmish games such as Legends of the High Seas or Cutlass! Our local game group has been playing a lot of BLACK POWDER by Warlord Games lately. The excellent LAST ARGUEMENT OF KINGS Supplement has us delving into the Seven Years War and we are finding the use of the unit special rules really adds a lot of flavor and variety to the game. 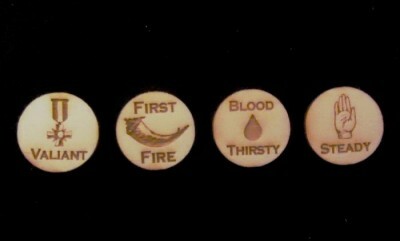 To mark the various special rules, we have added a set of tokens to augment our basic token set. This new set contains 15 each of Valiant, Bloodthirsty, First Fire, and Steady counters. These two upgrate kits allow ship masters to customize thier ships and add variety to a fleet. Look for our multi-ship purchasing options and get these upgrades for free. 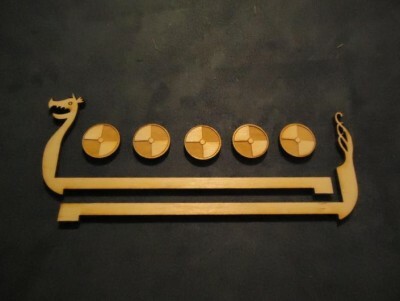 Stay tuned in coming days for alternative dragon heads and shield add on kits to add variety to your fleet. The folks over at Easy Eight Enterprises asked us if we could produce a set of tokens for thier BATTLEGROUND:WWII rules system - we were happy to oblige. This set is fully compatable with the current rule set as well as the soon to be released updated edition. Keep a sharp look out for news from Easy Eight! In honor of Veterans Day and the heroes who fought aboard the USS wasp and USS LEE, Laser Dream Works is offering the following special from 11 November until 18 November. Buy the USS Wasp 28mm Sloop of War Ship Kit and get the USS Lee 28mm Cutter Ship Kit FREE! 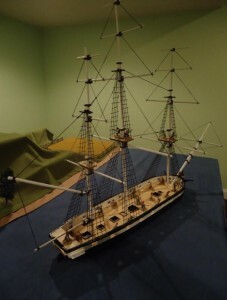 Laser Dream Works is proud to announce its second ship in a new line of 28mm laser cut wooden model kits based on sailing ships of the early American Navy.